Semi Final results released in full! The Eurovision Song Contest 2018 has finished moments ago, and Netta from Israel was crowned as the winner, with her song “Toy”. Cyprus’ Eleni Foureira came in second, while the winner of the jury vote – Austria’s Cesar Sampson came in third overall. 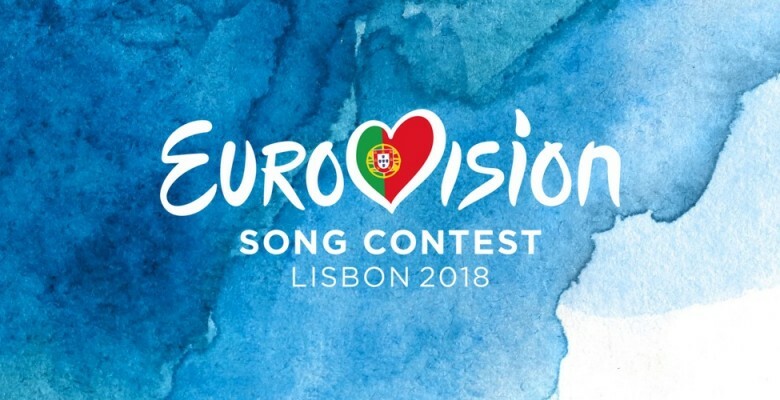 The EBU has released the full semi final results, and while expectedly Netta won the first semi final, Norway’s Alexander Rybak won the second semi. Tel Aviv will not bid to host Eurovision 2019!